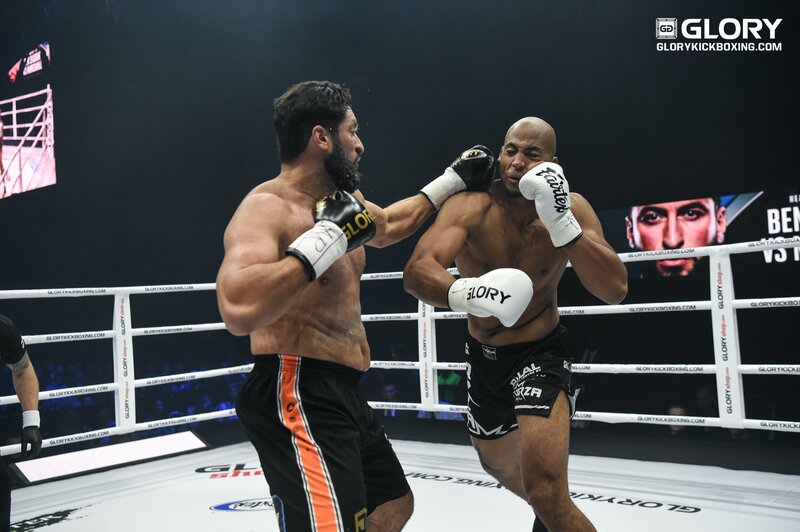 GLORY has finalized their plans for GLORY 62’s heavyweight tournament, set for December 8th at the Rotterdam Ahoy in the Netherlands. The tournament will feature eight top heavyweights battling for $150,000 in total prize money. Joining the frey are prospect Mohamed Abdallah and the debuting Arkadiusz Wrzosek, who enters the tournament following success as both an amateur and professional in Poland. Abdallah and Wrzosek join GLORY heavyweights Junior Tafa and Tomas “The Giant Slovak” Mozny in the participant pool as the 5th-8th seeds, which will be established by a random drawing on November 30th. Those four join top seeds Benjamin Adegbuyi, Jamal Ben Saddik, Guto Inocente and Jahfarr Wilniss, who make up the top tier of the December 8th tournament.